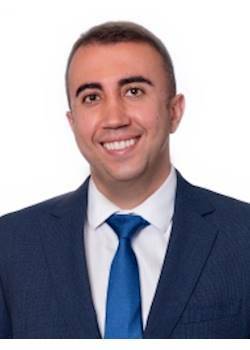 If you are thinking of selling your business, Serdar would love to assist by giving you a market appraisal and offering advice on how to best prepare your business for sale. He prides himself on making the process smoothly, provides exceptional service and his reward is achieving the best outcomes for all parties. Because of his entrepreneurial personality, Serdar set up import/distribution businesses from scratch, purchased a business and sold his own businesses. Serdar believes "Opportunities don't happen, you create them"